The Prolight Concepts Group are pleased to announce we are now distributing the internationally acclaimed TITANEX® rubber cable range. 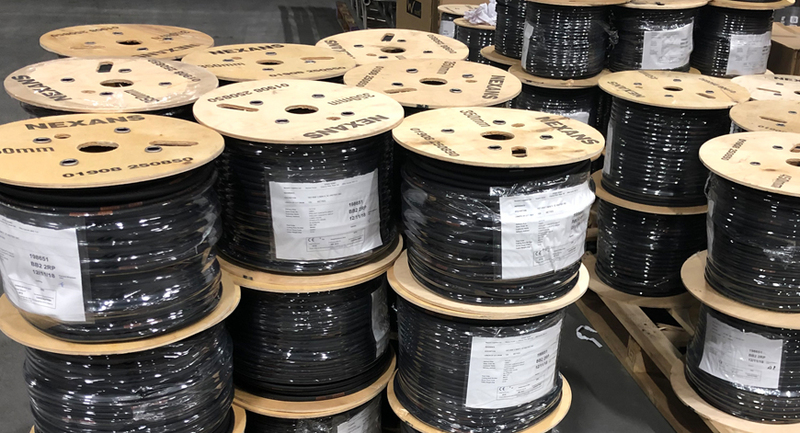 Our distribution agreement with this globally recognised brand gives us the opportunity to offer our customers even more cabling solutions where quality and durability are key! 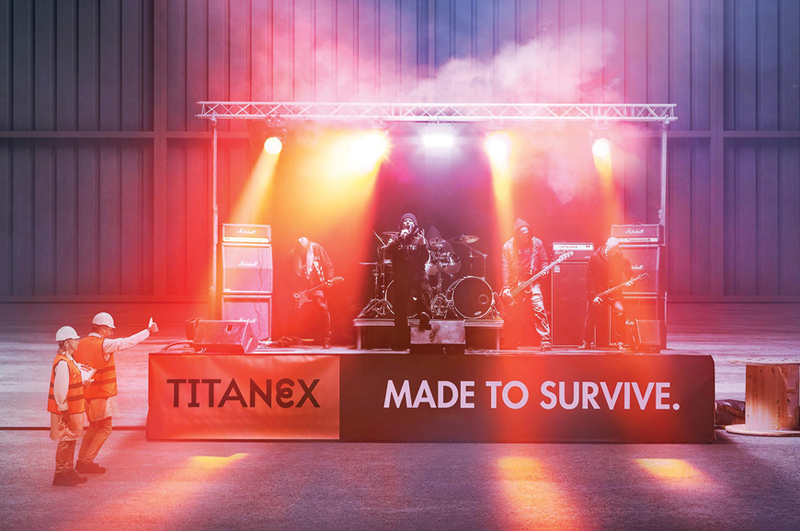 For more than 50 years the TITANEX® cable range has been recognised as the best choice for mobile and fixed installations in industrial environments. Robust yet flexible, the TITANEX® H07RN-F flexible rubber cable range offers exceptional performance, ease-of-use, and withstands the toughest of conditions, such as hard-wearing environments, extreme temperatures and most chemicals. They are also suitable for public environments and temporary events such as festivals, concerts or sports competitions, where the cable is often laid directly on the ground with no protection. We have just received our very first delivery of the range, which is now in stock and ready-to-ship! Click here for full details of the range we stock. If you are a customer please order online or by calling our sales team, for other enquiries or to find your nearest dealer follow this link.